Soil is every-where, and everything comes from soil! 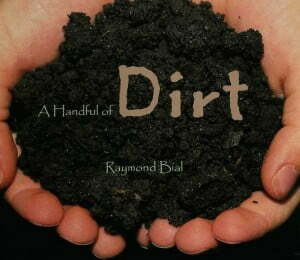 A Handful of Dirt gives students an in-depth look at how soil is formed, what it’s made of, and why it is important to all life—from microorganisms to worms to rabbits. Learn about the different jobs of microscopic creatures in the soil and discover hidden activity that’s always happening just below our feet.